Head & Neck Center in University of Texas MD Anderson Cancer Center has an outpatient clinic that sees approximately 60,000 patients per year, just for head and neck surgery, we could see 20 to 25 new patients in a day. In March 2013, the center began a project to reduce outpatient wait time by analyzing patient workflow and the scheduling process using quality tools such as benchmarking, load-leveling and standardization. The common challenges is individualism of physicians and the center’s midlevel providers. The project at the Head & Neck Center focused on four key objectives: using data to dispel myths, benchmarking one of its physicians, observing and documenting patient process flow, and determining wait time accountability. 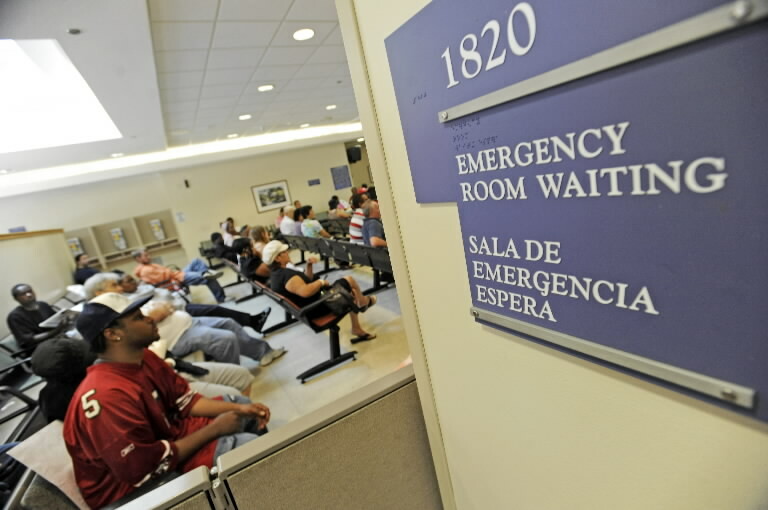 Patient wait time was measured among 10 physicians, the shortest average wait time was approximately 32 minutes, while the longest average wait time was approximately 118 minutes. The project team developed a new process template that factored in how new patients, at 30 to 45 minutes, take up more time in an exam room than a follow-up visit, which usually lasts about 15 minutes. Changing the template process opened the door to reduced waiting and stress on both patients and physicians. Patient service coordinators should be given authority to make scheduling decisions, which includes controlling the maximum number of patient appointments and spreading new patient appointments around to avoid congestion. And new patients should not be scheduled at the same time. Besides improving the patients’ satisfaction by decreasing their wait time, staff satisfaction also must be considered.